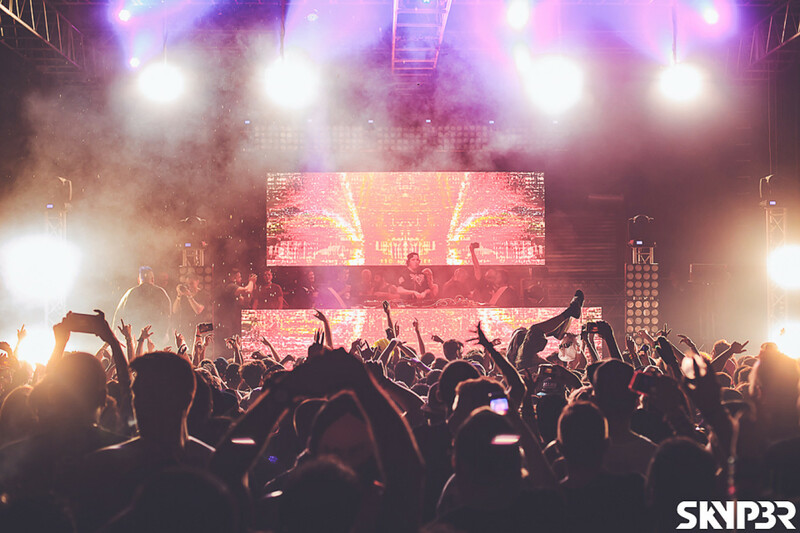 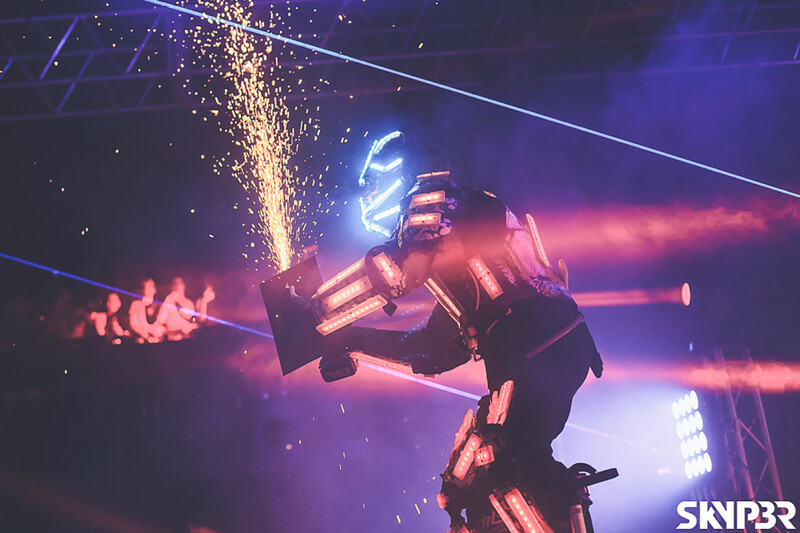 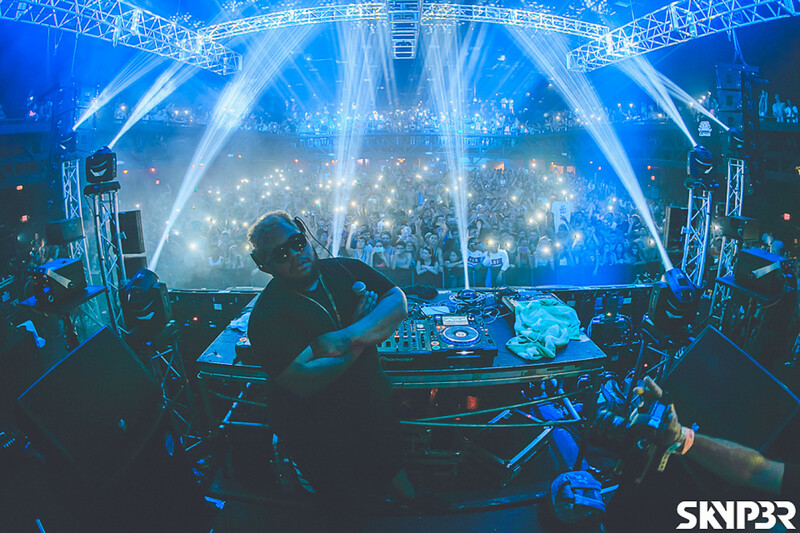 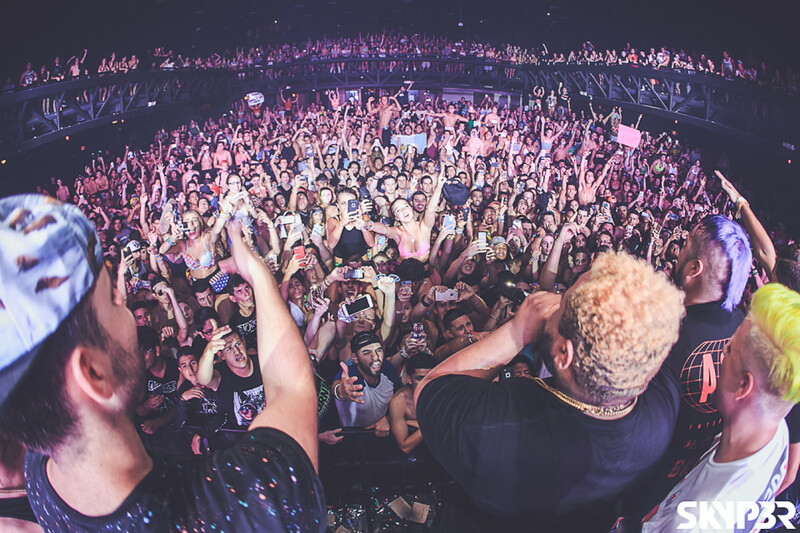 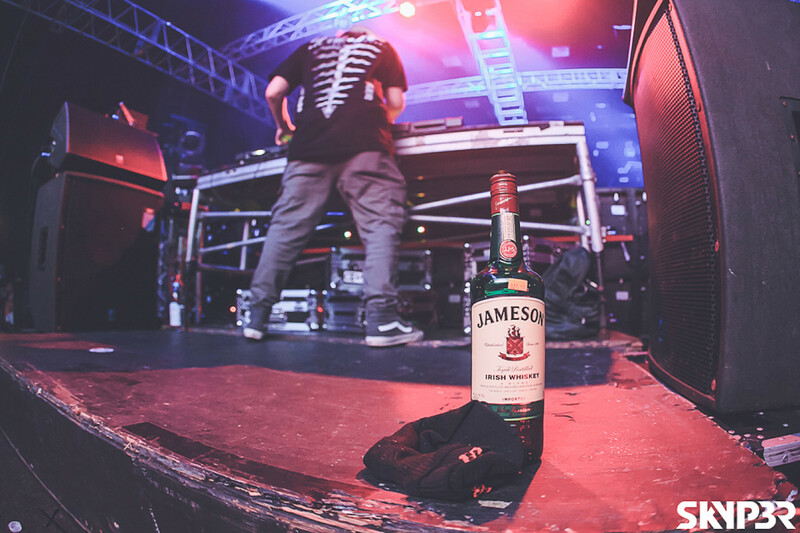 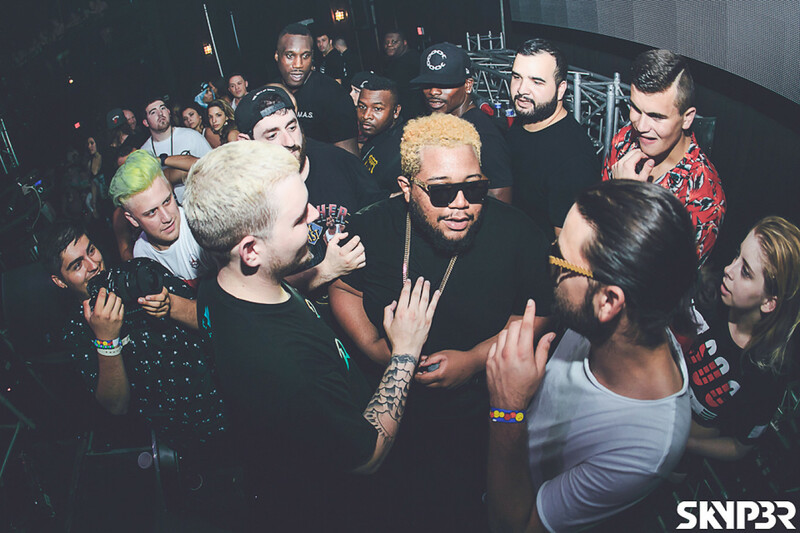 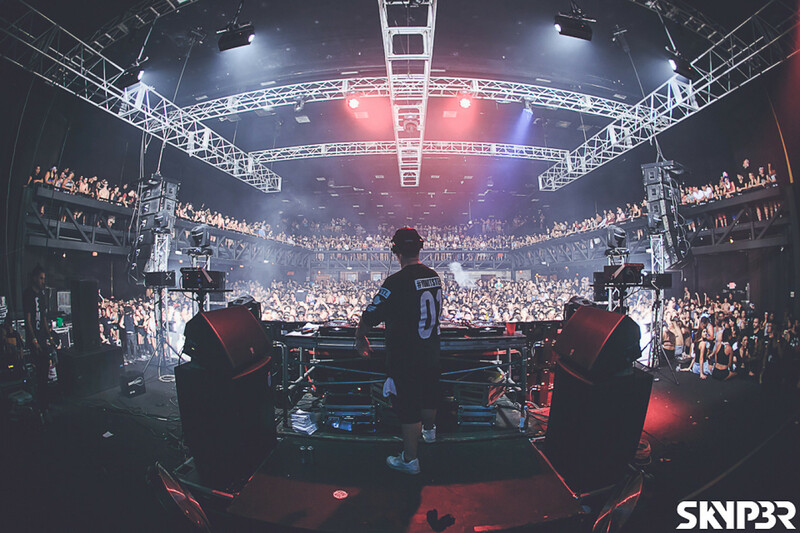 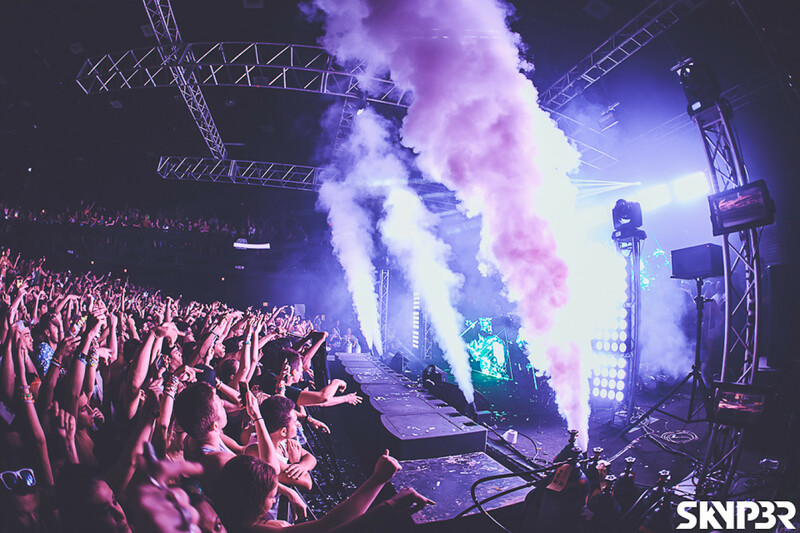 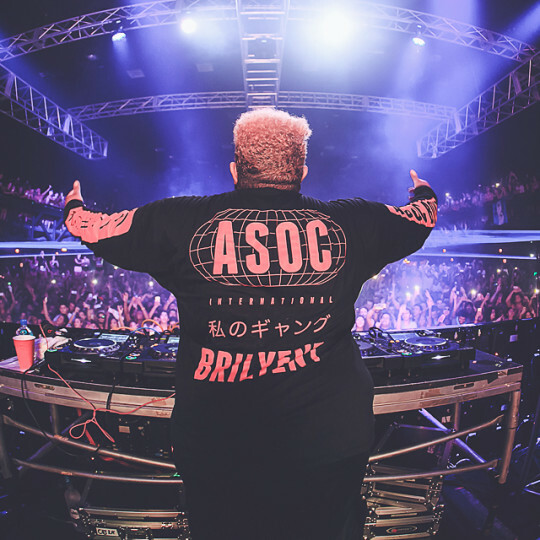 CARNAGE comes back to Pompano, bigger than ever as he packs TWO nights of madness. 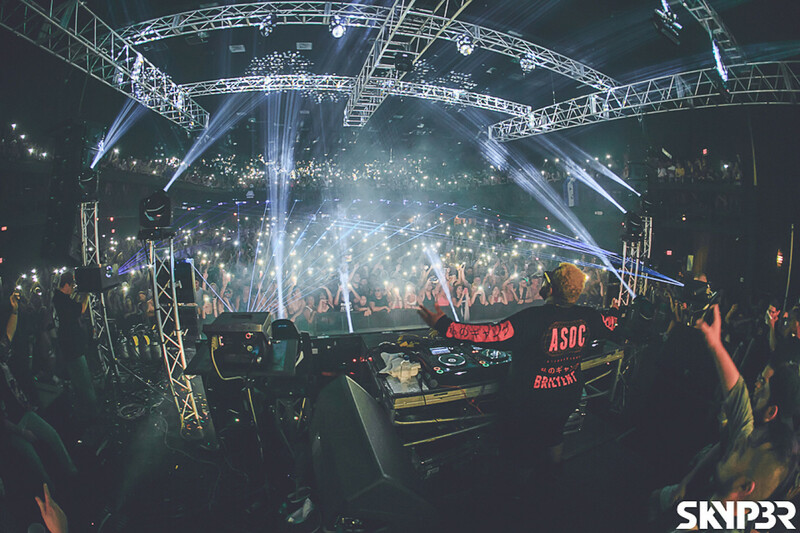 Be he didn't come alone! 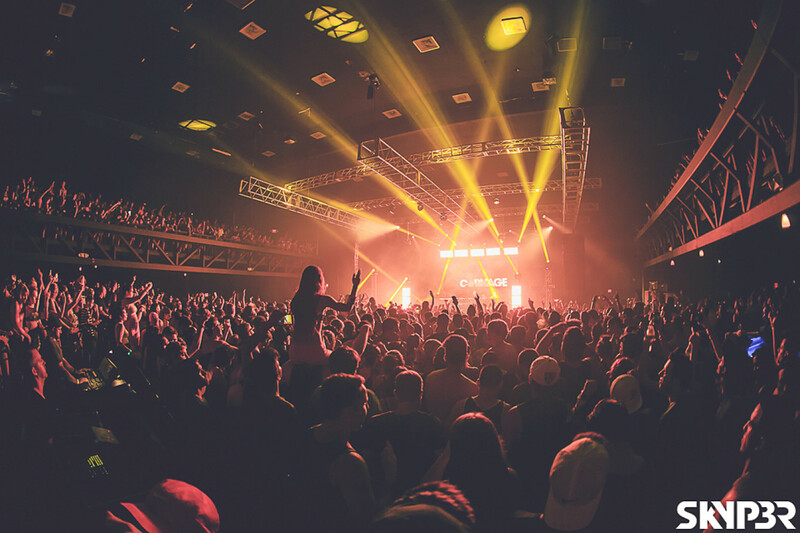 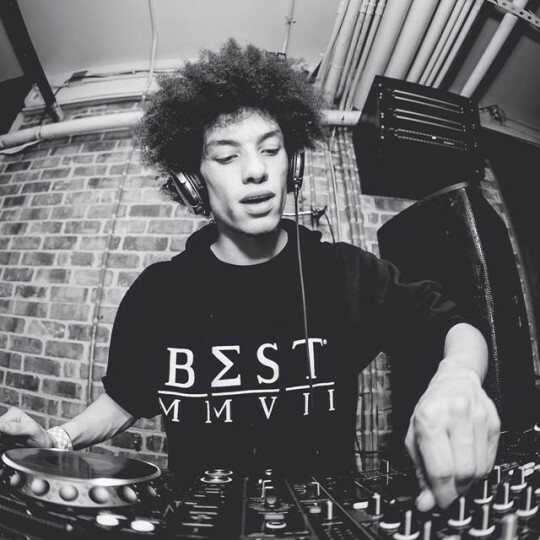 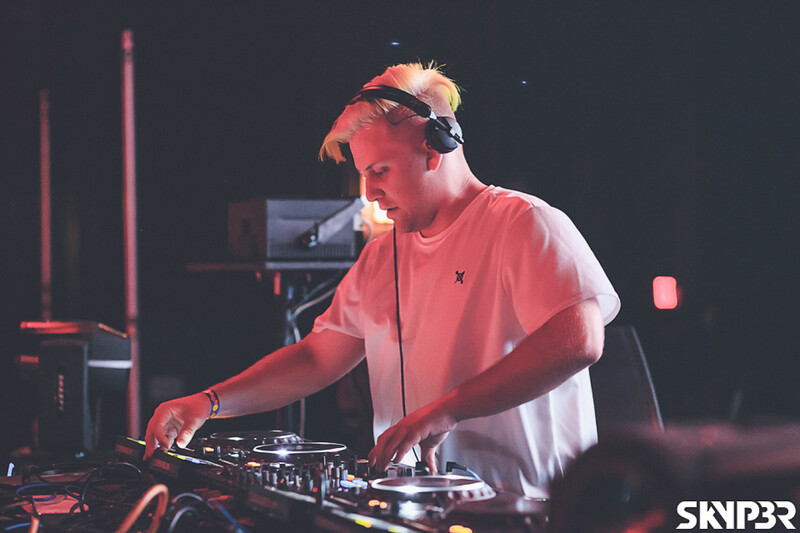 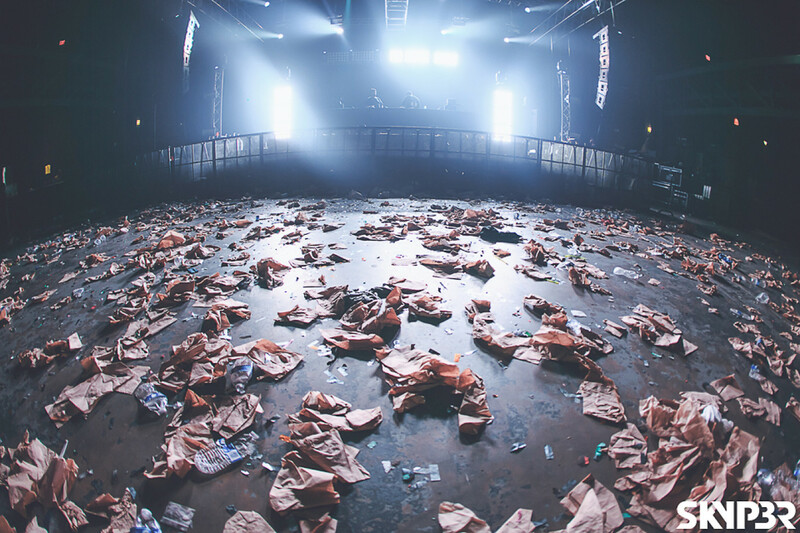 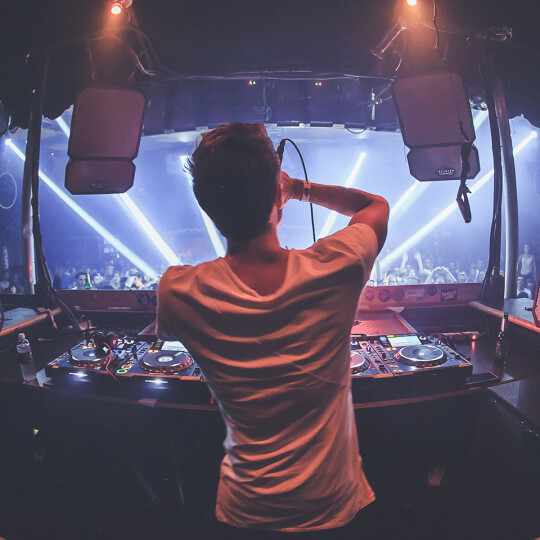 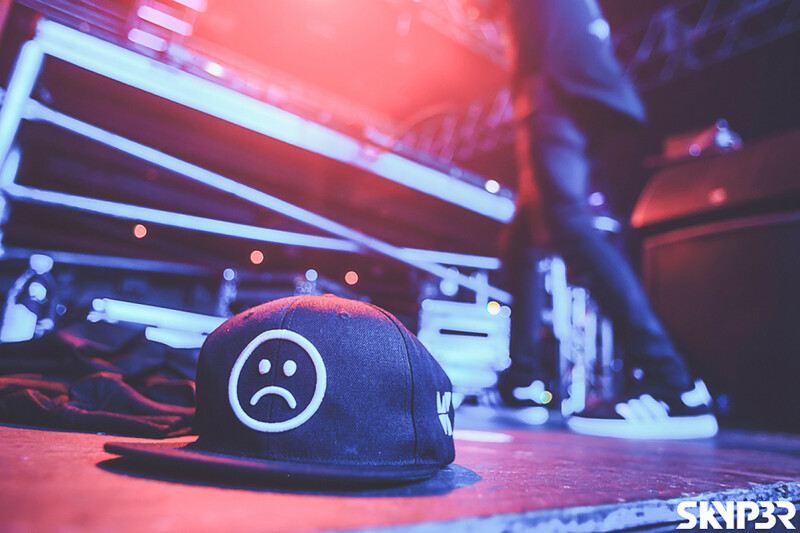 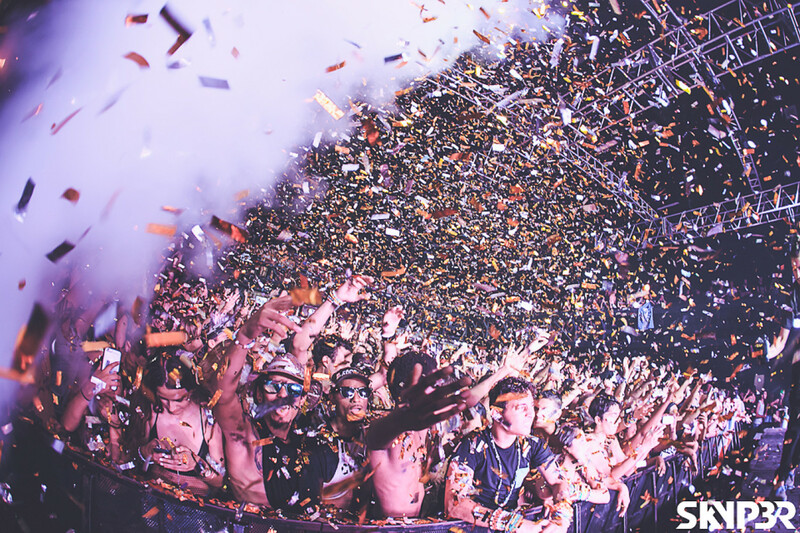 This time his A State Of Carnage crew tear the place apart with artists like Snails, Lookas, Andres Fresko, Ghastly, Morgan Page, Loud Pvck, Kayzo, and Big Makk. 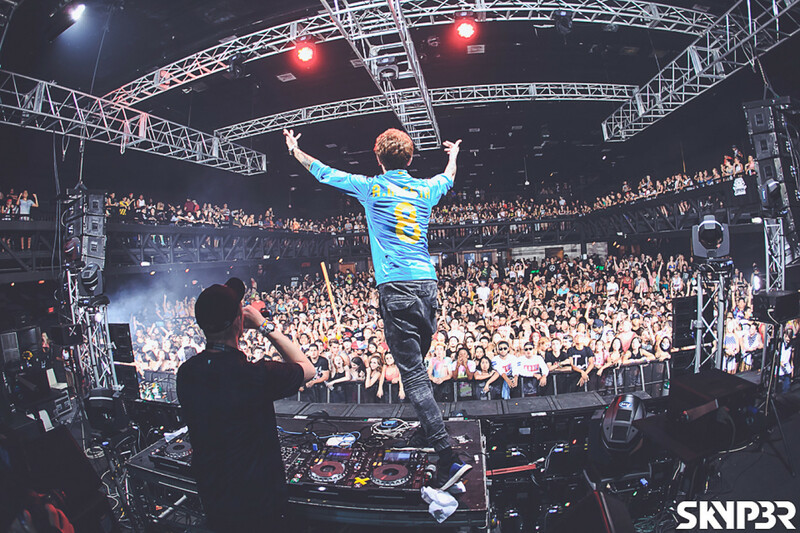 Even Stitches shows up for a performance LIVE. 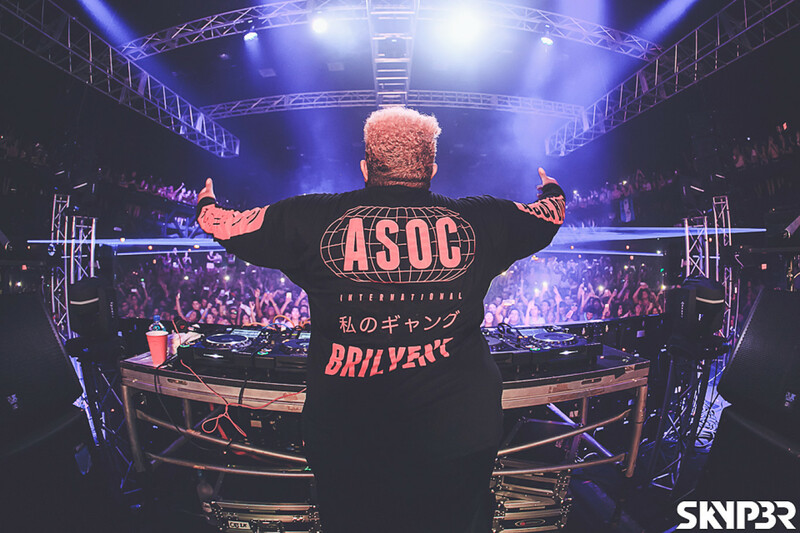 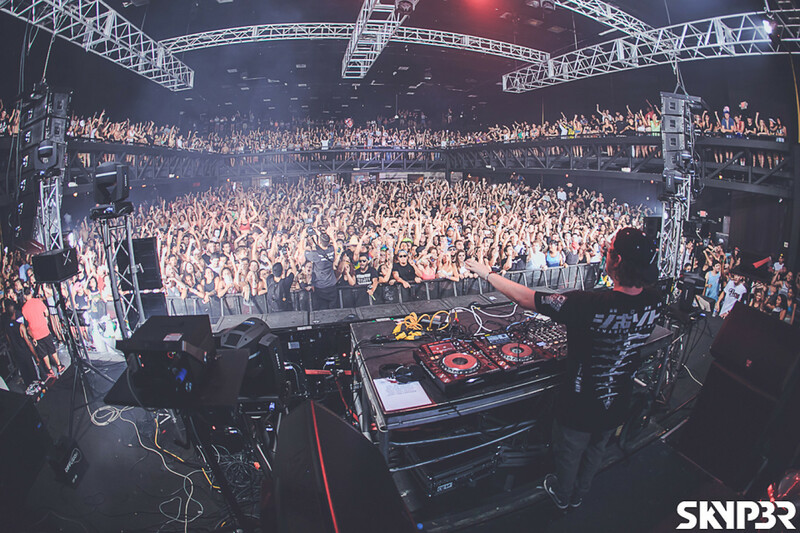 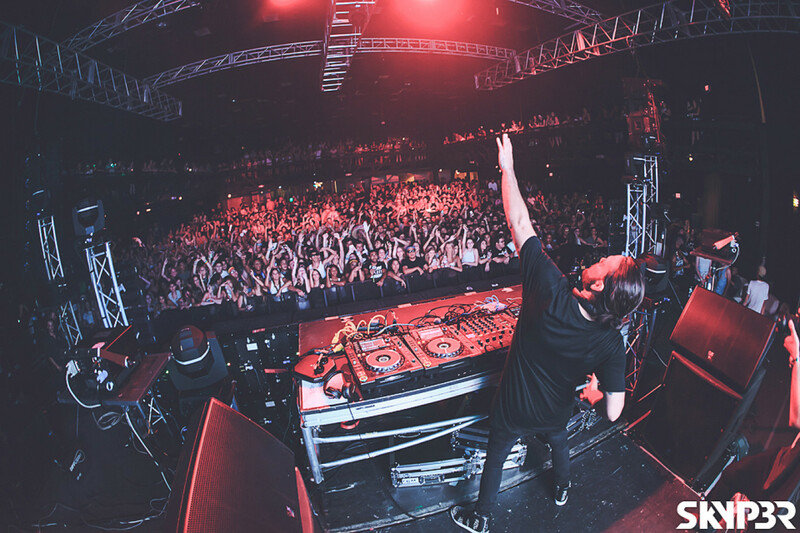 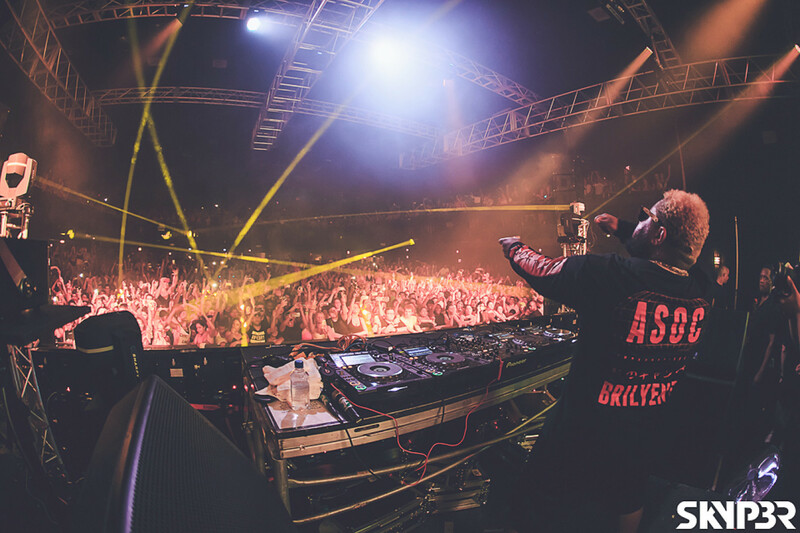 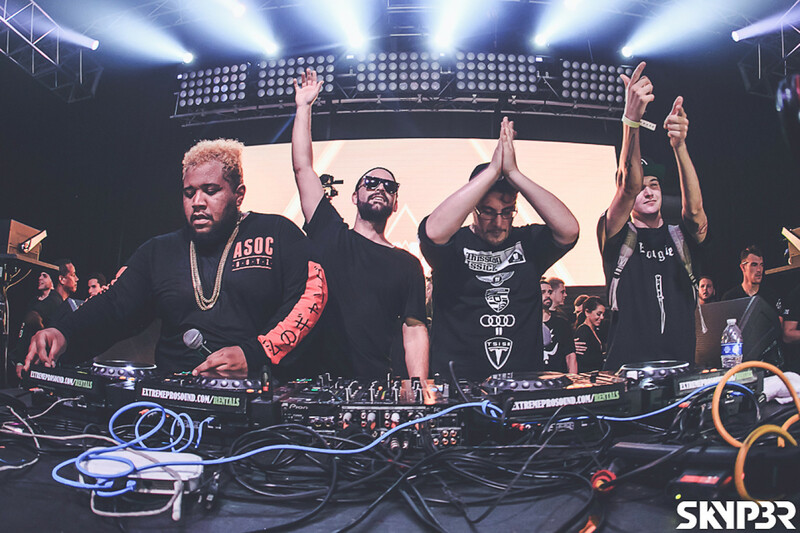 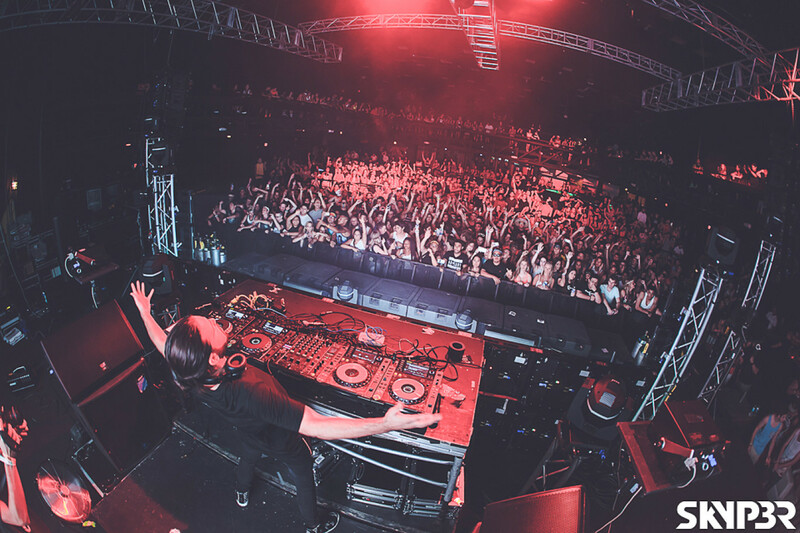 ASOC with his Chipotle Gang turn two days into non stop music marathon and unreleased tracks!